Австралия е получила последните си два самолета за РЕП EA-18G Growler, от 12 поръчани. Australia has received final two of 12 Boeing EA-18G Growler two-seat electronic attack aircraft. Australia has received its final two EA-18G into its Growler electronic attack fleet with a flypast over RAAF Base Amberley, Australian department of defense announced Friday. 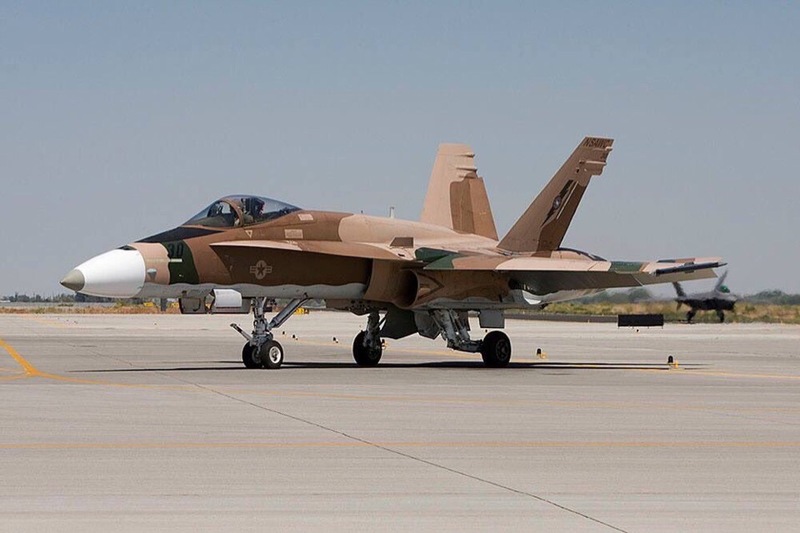 Minister for Defence, Senator Marise Payne said, "The EA-18G Growlers will work with Army and Navy to deliver a networked joint force able to manoeuvre and fight in the electromagnetic spectrum." 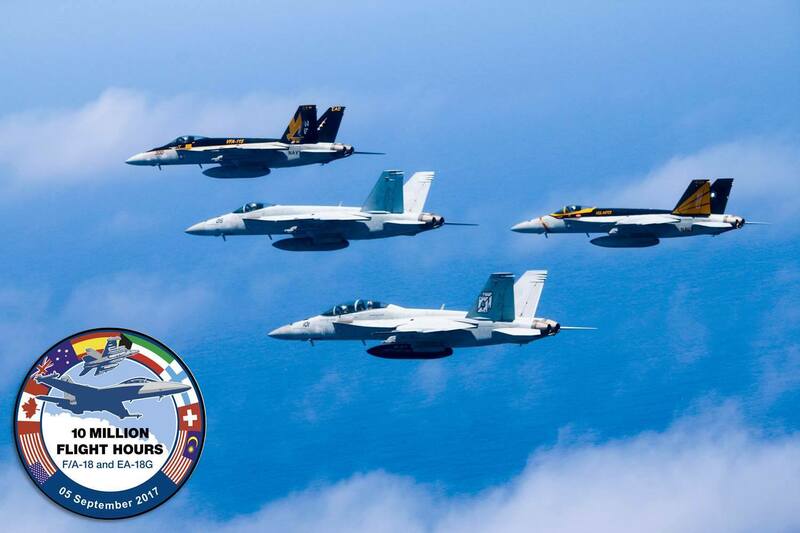 Chief of Air Force Air Marshal Leo Davies said, "Australian Growlers have already conducted successful weapon firings and integration flights with RAAF F/A-18F Super Hornets and US Navy EA-18G Growlers as part of operational test and evaluation. We have also had the graduation of the first operational transition course. "Through our partnership with the US Navy we are already planning to keep Growler at the forefront of electronic attack capability throughout the life of the aircraft. 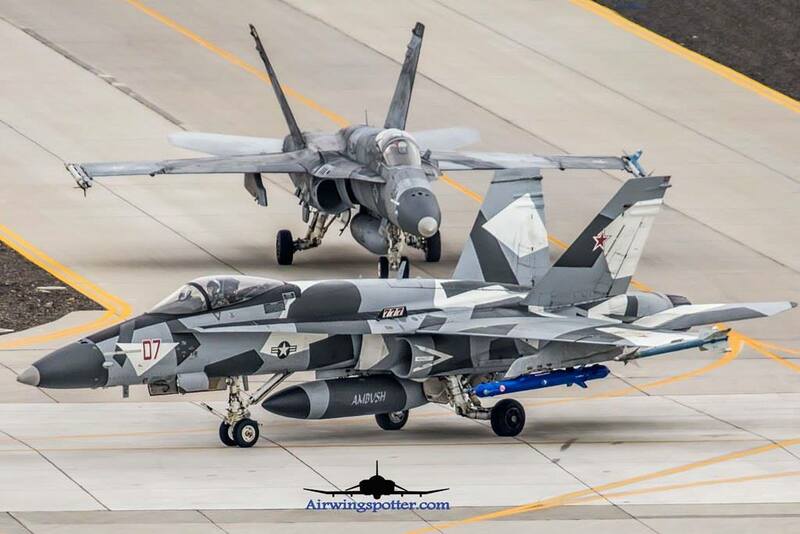 The Growler is based on the F/A-18F Super Hornet airframe and fitted with additional avionics, enhanced radio frequency receivers, an improved communications suite and radio-frequency jamming pods. It will provide a complementary capability to the F/A-18F Super Hornet and the F-35A Lightning II aircraft. Командование авиационных систем ВМС США заключило контракт с компанией Boeing на разработку и интеграцию конформных топливных баков в рамках модернизации палубного истребителя F/A-18E/F Super Hornet/самолета РЭБ E/A-18G Growler. Боевой радиус F/A-18E/F Super Hornet версии Block III возрастет на 150 морских миль по сравнению с использованием традиционных ПТБ. Самолет также будет оснащен новой ИК системой Lockheed Martin IRST21™, новым бортовым компьютером и линией передачи данных. Будут улучшены стелс-параметры «Супер Хорнета», в частности, несколько изменена форма носовой части самолета. И, наконец, истребитель получит большой многофункциональный дисплей разработки Elbit Systems USA размером 10х19 дюймов. 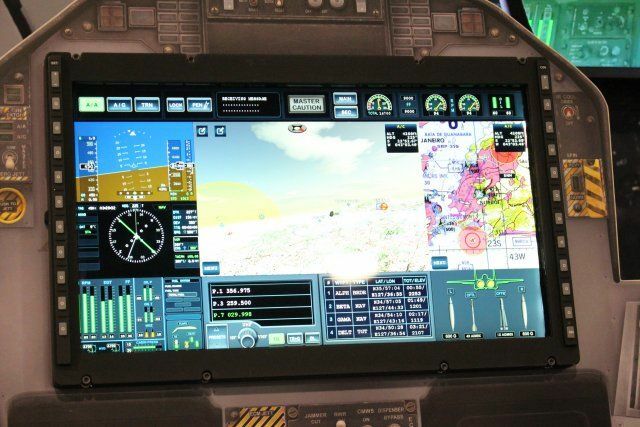 The new Advanced Cockpit System by Elbit Systems on display at Sea Air Space 2017. Сделката с Кувейт вече е факт - цени и количества в статията по-долу. Междувременно развитието на машината не спира - интегрират му и SDB II. 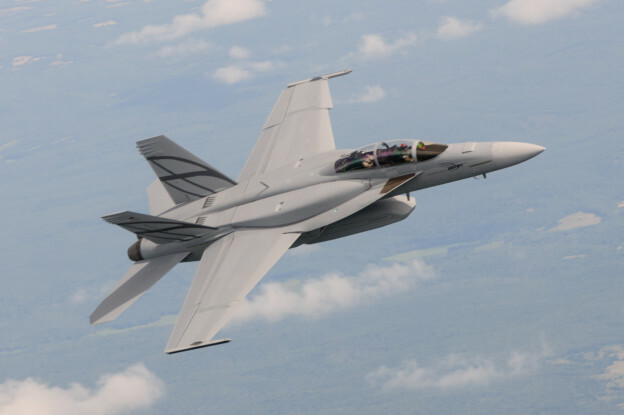 Under this contract, Raytheon will test, analyze, support and sustain SDB II weapon onto the F/A-18E/F platform with developmental and operational testing. “Work will be performed in Tucson, Arizona, and is expected to be completed by July 1, 2023. The US Air Force Life Cycle Management Center, Eglin Air Force Base, Florida, is the contracting activity,” the Pentagon said. According Raytheon, SDB II gives pilots the ability to destroy moving targets on the battlefield. Its seeker detects, classifies, tracks and destroys targets, even in adverse weather conditions from standoff ranges. The SDB II, called GBU-53/B by the US military, has an operational range of 110 km against static targets, and 72 km against moving targets. Developmental testing on the weapon, a key step toward bringing this new capability to fighter pilots, was completed in April. Besides the F/A-18E/F Super Hornet, early SDB II integration work has also begun on the F-35 Joint Strike Fighter.